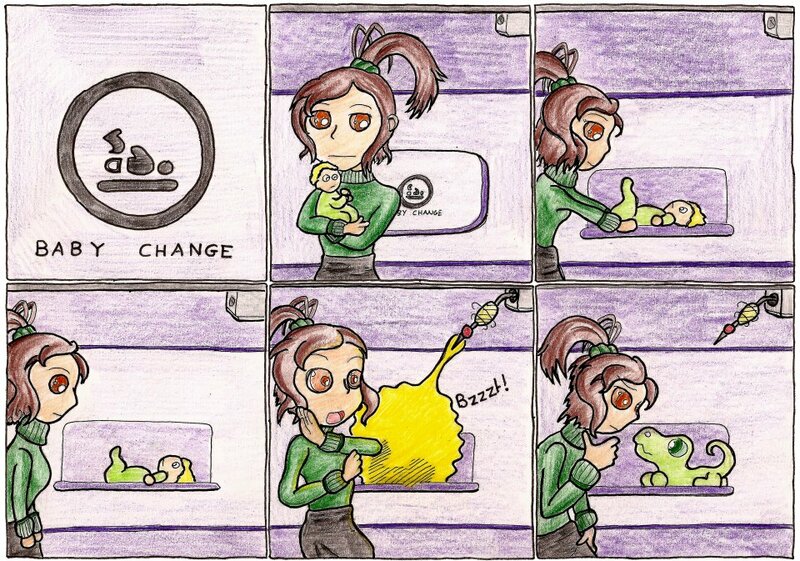 I was on a train the other day, and saw the baby change hatch, and this was all I could think of. Her eyes look funny because I did them wrong. Posted on I would like to tell you one thing, you have the picture moves down the right. To solve this poeblrm postvte attributes WIDTH = 90% and HEIGTH = 90%. And about the text, I can sell the electronic version of the book. I’m not sure you’re commenting about my comic? I don’t have a book on the way.